There was reported to be a active shooter on the morning of May 7. It happened in Highland High School in Palmdale, Calif. There was a student injured. The suspect is only 14-years-old. The schools near them are going on total lockdown and AP tests are halted. Students in the Antelope Valley Area are on alert. These events truly never hit you until it happens in your community. This shooting happened about 20 minutes from where I go to school. We are scared. We continue to be scared in our classrooms, shaking of fear that a day in school will be our last. Students see this and think of all of their protests. As these shootings go against their beliefs and pleas for gun control. It is evident that the hashtags and walkouts are not physically causing change. Will the government wait for another lost life to act on this? Students do not have their hands on the control of the country, that’s why the government should not only listen to the adults. There are students that have ideas to potentially change the world. 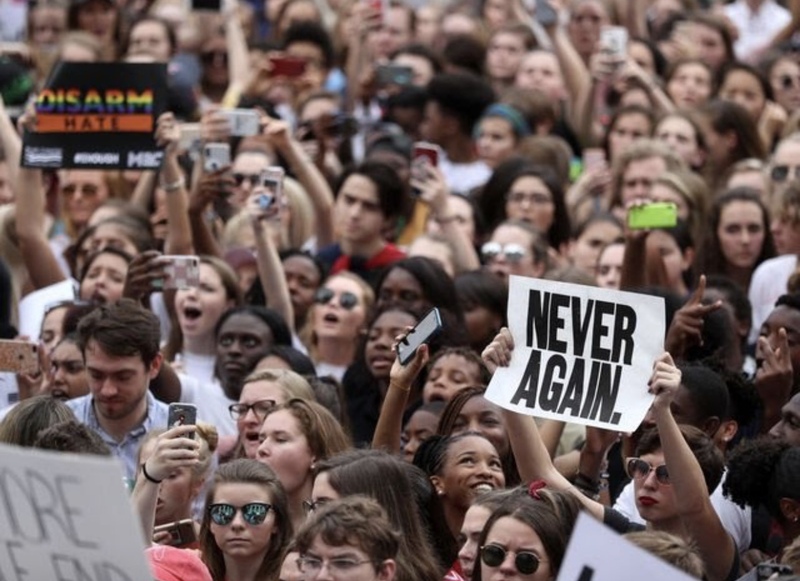 This country is run by “the people,” not “the adults.” So, students will continue to plead for safety in their classrooms and it is up to the ones at top to consider their cries for help.